GIVE A COOL GOODBYE TO UNWANTED FAT. 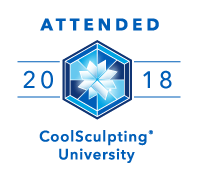 CoolSculpting® is the most inventive, revolutionary, non-invasive way to drop those frustrating extra bulges of annoying fat that seem to linger even after dieting and exercise. 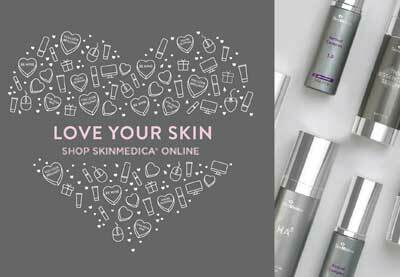 This pioneering technology identifies and combats undesirable fat cells in the selected area to prompt a visible reduction in fat pockets. 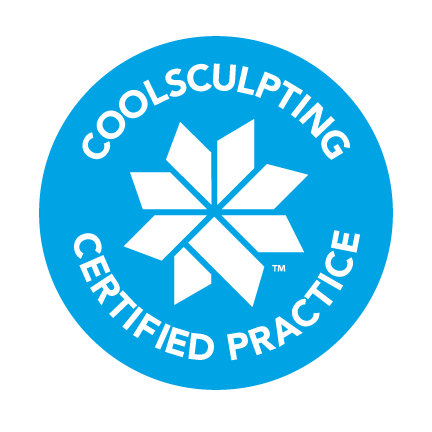 Setting CoolSculpting above other skin toning options involves no surgery, needles, or recovery time. Our Williamson Cosmetic Center patrons often spend the duration of their treatment leisurely reading a book, on their computer, or just taking it easy. 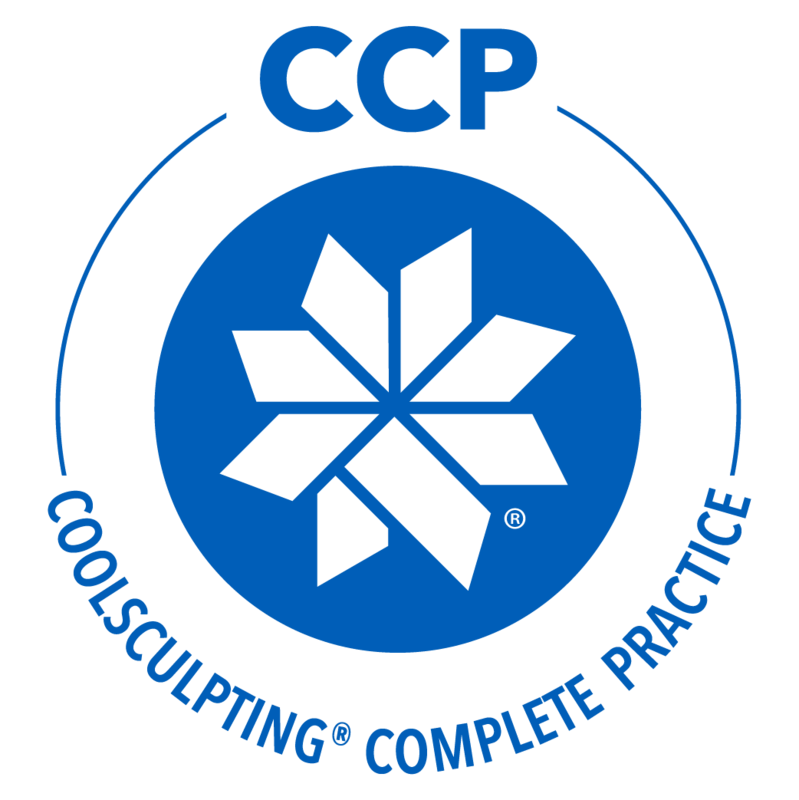 With FDA approval, the CoolSculpting technique is a safe and effective procedure. Patients are pleased with their look and feel in as soon as three weeks after the procedure, although the optimum results will show from 1-3 months after your appointment. Performed worldwide! Over 6 million treatments have been performed. Many people are pleased after one session. 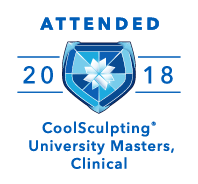 Based on your discussions during your consultation, your CoolSculpting plan will be customized to meet your specific treatment needs. At the outset of the procedure, the device is positioned on the target area of the patient. The machine will then pull the skin cells up between two cooling panels. The feeling is a firm pull and compression – enough pressure to guarantee the designated soft tissue will be cooled most effectively. The treatment takes a little over an hour depending on each patient’s needs. What is recovery from CoolSculpting like? CoolSculpting is 100% non-invasive, so usually you can return to your day to day life directly. A few people undergo some redness, numbness, prickling, small bruising, or slight pain in the targeted treatment zone, but this is passing and will dispel fully. With most procedures, our patients return directly to their daily routine. You should begin to see results inside a month of your procedure (normally 3 weeks), but the most impressive effects will show after about a month. For up to six months after treatment, your system will be flushing fat cells after your procedure. Is CoolSculpting technology right for me? You are active. You are motivated. You want lose those pesky bulges, love handles or spare tires that refuse to go. You can with CoolSculpting at Williamson Cosmetic Center!